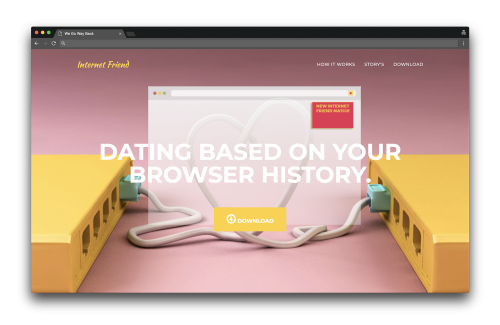 Ready to have your browser history pick a date for you? Based on a project, Dries Depoorter is currently working on, workshop participants will subvert the idea of online dating by creating a quasi-prototype for an app that matches people based on their internet browsing behaviour. After analyzing how modern browsers track our trail through the web, we will take a closer look at our own browser history – what does it say about us, are there noticeable patterns, and would we feel comfortable sharing it? A collective bowser history printing session will ensue, the results of which will be compiled and shared anonymously. Going through piles of data, each participant picks the browser history file they’re most interested in – and gets to meet the person behind it over (free) drinks. We will also replicate the experiment algorithmically, sketching a preliminary version of a browser history dating app. Requirements: your phone or computer (whatever device you primarily surf the internet with) / no prior programming skills required / participants should be open to meeting new people. About Dries Depoorter: Dries Depoorter is a Belgian media artist and concept developer known for his clever and playful reflections on the Internet’s place within society. 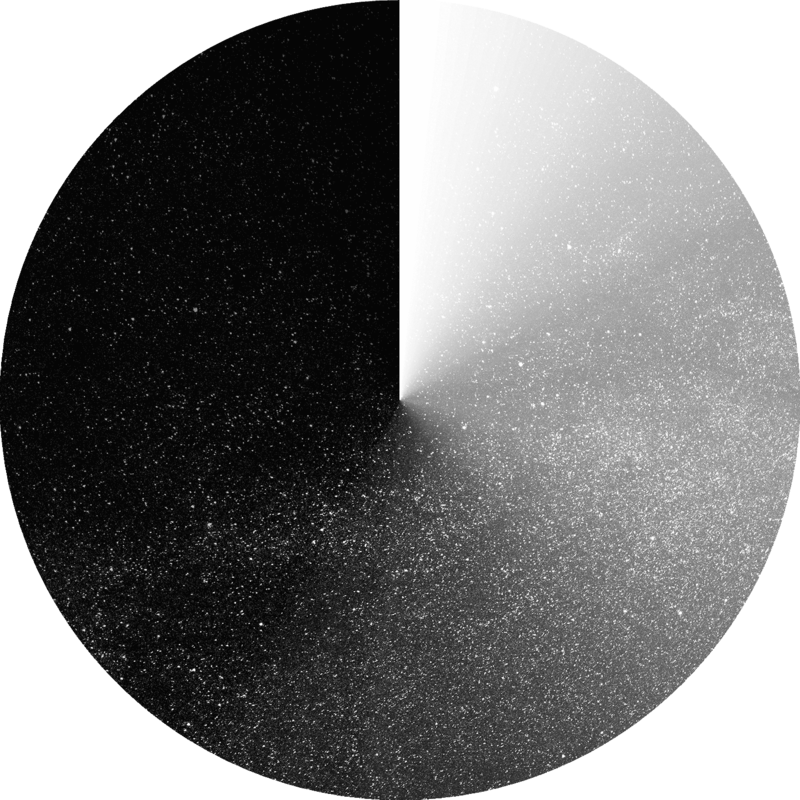 His widely reported on installations, devices, and mobile apps deal with issues of privacy, online identity, and surveillance and have been shown at the Barbican, MUTEK, Bozar, Ars Electronica, or Athens Digital Art Festival.